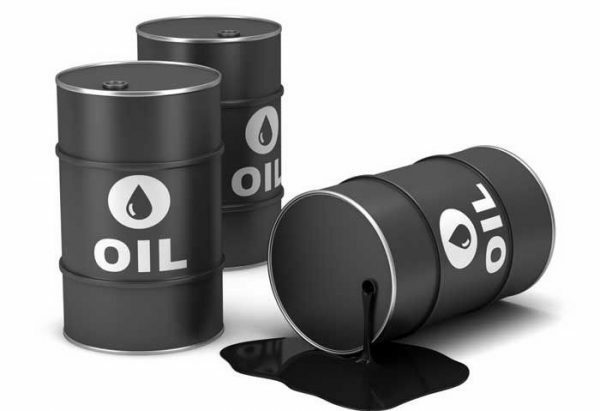 Brent crude oil futures were at $71.40 a barrel, down 15 cents, or 0.2 per cent, from their last close. Brent closed up 1 per cent on Friday when prices hit a high of $71.87 a barrel, the highest since November 12. The Organization of the Petroleum Exporting Countries, OPEC, and its allies will meet in June to decide whether to continue withholding supply. OPEC, Russia and other producers, in an alliance known as Opec+, are reducing output by 1.2 million bpd from January 1 for six months. OPECs de facto leader, Saudi Arabia is considered keen to keep cutting, but sources within the group said it could raise output from July if disruptions continue elsewhere. “Venezuela is in trouble. Russia is also under sanctions. Libya is in turmoil. Part of U.S. oil production has stopped. These show the supply-demand balance is very fragile,” Bijan Zanganeh was quoted as saying by Tasnim news agency. “If they (the Americans) decide to increase pressures on Iran, the fragility will increase in an unpredictable way,” Zanganeh added.